Click on newsletter images to see larger versions. Sally Sargent has informed the GALA board of her need to resign to attend to personal matters, and with regret the board has accepted her resignation. We appreciate the commitment, hard work, and enthusiasm with which Sally served. She assured us that she will continue to help the organization whenever she can. We wish you well, Sally! Jaffrey Civic Center Spring Area Exhibit! Multi-Media portion of the show for his Colored Pencil painting, "Colonial Theatre, Keene, NH"
In Context: Art of Here and Now. June 16 -August 12, 2011. Intent to Submit due May 20. For more info and form. Set to live music, contra dancing is a traditional New England dance that is easy to learn as all dances are taught by the caller. No need to bring a partner. Beginners and experienced dancers, all ages and level of ability are welcome! Please wear clean, soft-soled shoes. Suggested donation: $6.00 per person. All proceeds used towards handicapped accessibility. 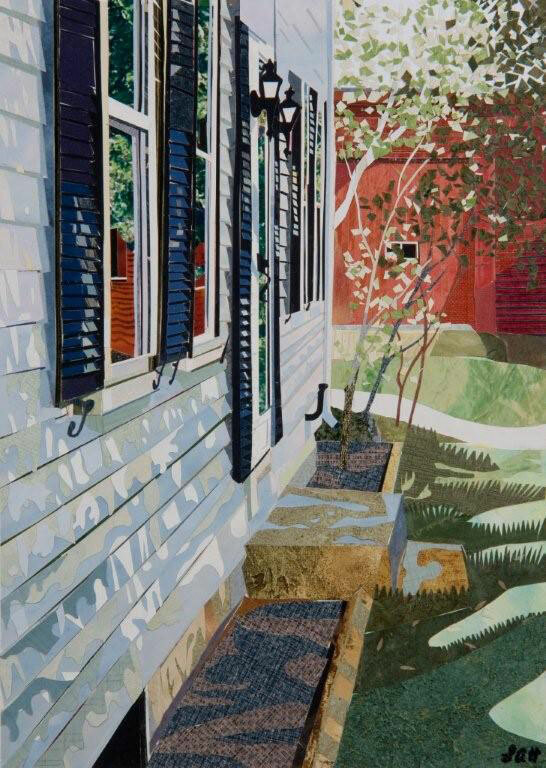 "In the Shade of My Farm House"
won First Place in Mixed Media at the Grafton Fine Arts and Music Festival. This piece by Len has also won awards at other shows including First Place in Mixed Media in the GALA 2010 Spring Show. at MWCC in Gardner, MA. A class for anyone who wants to write, or perform their own songs, or wants to be more inspired with their creative experience. Mark Fisher Trio returns to the Gardner Ale House on Saturday night May 14 after a 15 month absence. They will be playing music from Mark's 5 CD releases, along with familiar music by The Beatles, The Everly Brothers, Motown, and more. 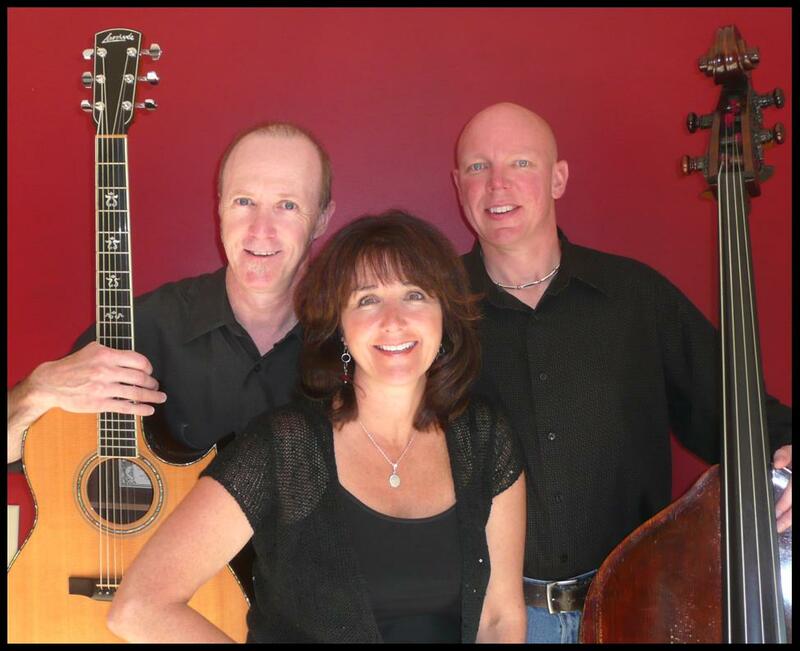 The Southern Rail bluegrass group will perform in a fundraiser for the Ashburnham Conservation Trust at the Ashburnham Community Church on May 7, 2011, starting at 7:30 pm. All can be found on facebook. There will be a great selection of handmade pottery, new forms, familiar works and local treats. There will also be seconds and discontinued pieces (so, visit early). Royalston-based singer/songwriter Linq (GALA member Diane Lincoln) is headed to New York City this month as one of five nominees for OutMusician of the Year (music + activism) in the 7th Annual OutMusic Awards Show sponsored by the LGBT Academy of Recording Arts (LARA). Category winners will be announced at the event. 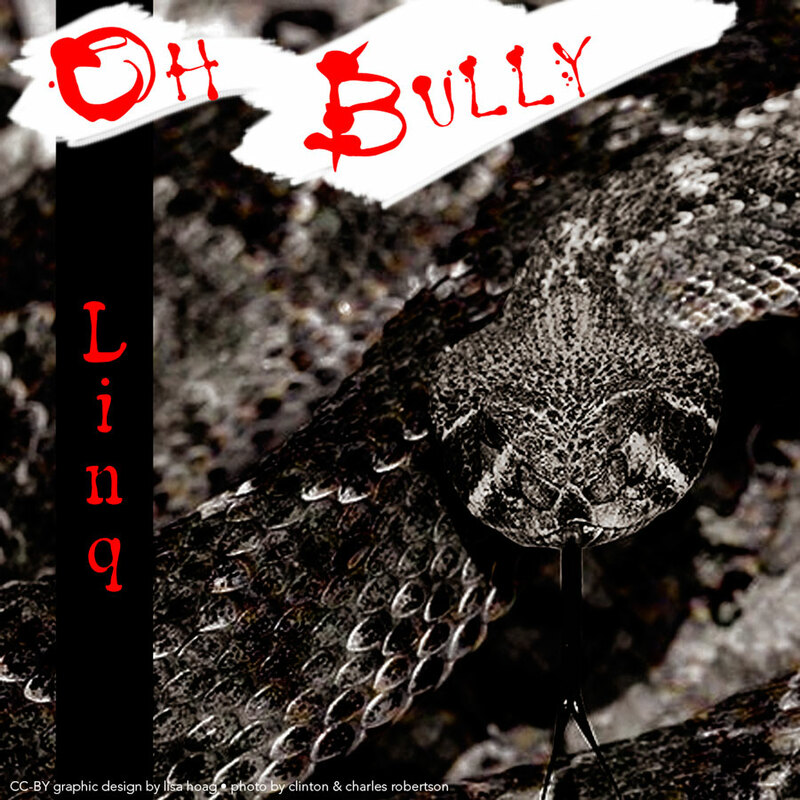 This is Linq's second OutMusician of the Year nomination: in 2009 for "Change the Picture" and in 2010 for "Oh Bully." is available on the FAM website. Entries must be postmarked by May 14. Exhibit Dates: June 26 - September 4, 2011. Opening Reception: June 26, 1 - 3 pm. For more info, download the exhibit flyer. at the Sharon Arts Center School in Sharon, NH. Workshops: "Colored Pencil for Absolute Beginners"
8-Week Classes: "Painterly Colored Pencil"
For more info see Gary's website registration page. (no class Memorial Day Monday), June 6, and June 13. Discover the vast range of colors available in a split primary palette by making a color chart. Learn the effects of different acrylic mediums on a variety of surfaces. Paint with a palette/painting knife for a loose impasto painting. Also, paint a small landscape in one session with step-by-step demonstration (a photo reference is provided). The cost for the 4-session class is $60 plus materials. A materials list will be provided to purchase in advance. at the Sharon Arts Center, School of Art and Craft, Sharon, NH. Through macro photography we can enjoy a whole new world of photographic subjects and opportunities. Insects, interesting flora, tiny details and patterns can fill our photographs. During this workshop we will discuss equipment and techniques for macro photography, spend time in the field photographing, and finish by reviewing and discussing the photographs we made. What to bring: Compact digital camera with macro mode, or digital single lens reflex (DSLR) camera with a macro lens. Also bring if possible a tripod, flash attachment, remote shutter release, sturdy shoes, insect repellent. For more info or to register, see the Sharon Arts Center course catalog or call 603-924-7256. Be part of Fitchburg's First Thursday celebrations! May - October from 4:00/5:00 pm - 8:00 pm. Great opportunity to promote your work. 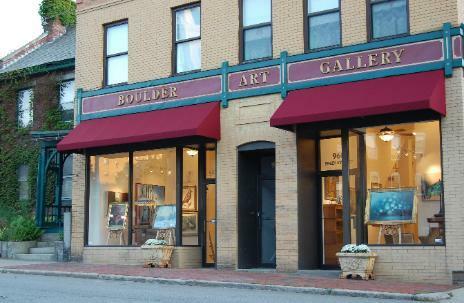 Go to: http://theboulderartgallery.com/favorite_links.html to see a map and further details. See their website thejazzdepot.com for information on upcoming shows. GALA Receives 2010 Constant Contact Email Marketing All Star Award! GALA has once again been named an All Star by Constant Contact for demonstrating best practices in the use of email marketing. Award winners were selected from over 400,000 small businesses and organizations. All Stars are recognized for setting the standard of being a responsible, engaged, professional, and successful online marketer.